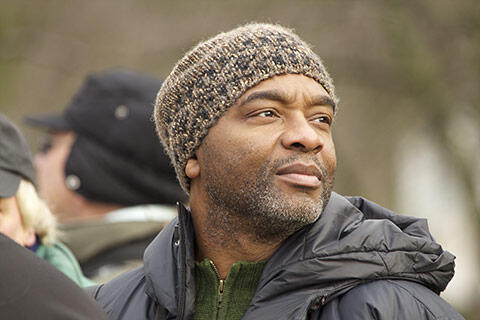 David Lindo is the author of countless articles on urban birds and writes for many websites, publications and magazines. He also has a popular monthly urban birding column in ‘Bird Watching Magazine’ and he is a regular television presenter and has been featured on the BBC, ITV, Channel 4 in the UK as well as other TV channels around the world including CBS in the United States. His radio work is ranges from regular slots on the prestigious BBC Radio 4 to many other stations all over the world. He is also a well respected public speaker. David is currently a trustee of Wader Quest and a patron of Alderney Wildlife Trust, Birding For All and the Spitalfields City Farm. He is a fellow member of the International League of Conservation Writers, the Founder of the Vote National Bird Campaign and the Tower 42 Bird Study Group plus is on the committee of The Friends Of Wormwood Scrubs. He is the author of 'The Urban Birder' his successful first book that was published in 2011. His next book 'Birding The Concrete Jungle' was published in the summer of 2015. 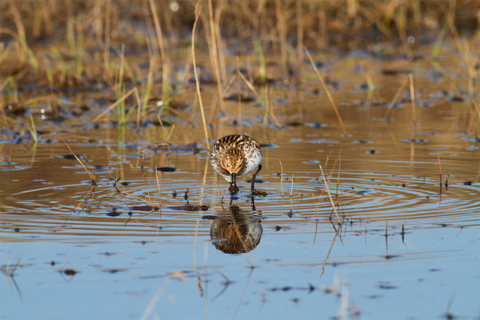 The Wildfowl & Wetlands Trust (WWT) is a British nature conservation organisation with a long tradition, dedicated to the protection of wetlands and their large variety of birds such as the spoon-billed sandpiper. Globally there are only about 100 breeding pairs left of this small shore bird species, and their existence is primarily endangered by pollution, hunting as well as the extraction of fossil fuels. Leica supports the WWT in its effort to protect this endangered species by equipping the expedition teams with premium optical devices. 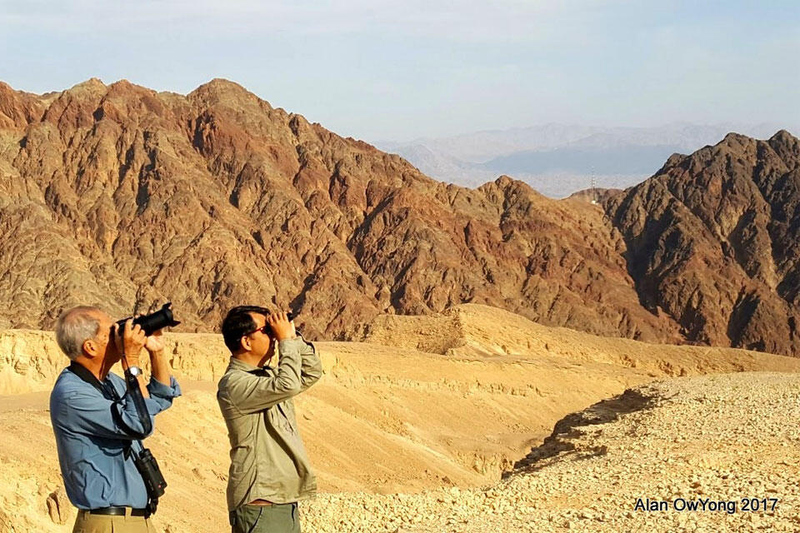 Thanks to the excellent binoculars and spotting scopes by Leica, the expedition members enjoy fascinating insights into the world of the spoon-billed sandpiper and of course nature in general. Andrea Corso has dedicated his time to birdwatching since his childhood. He has published many papers and articles in Italian as well as international journals and has written and co-authored several books. His work mainly focusses on the identification of bird species, but he also includes other areas of ornithology into his studies. He takes part in many national and international projects, and for the last ten years he has organised the census of birds of prey on their migratory route across the Strait of Messina. For the Leica Blog he mostly reports from his home in Sicily, whose birdlife he is familiar with like no one else. 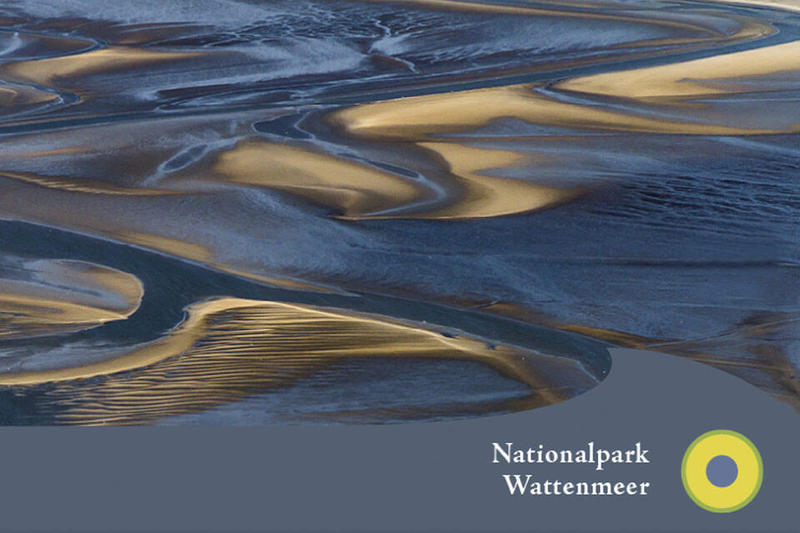 The wadden sea in Schleswig-Holstein is a national park, and in 2009 the United Nations have declared this area World Natural Heritage of Humanity. In addition, it has been recognized as a UNESCO World Natural Heritage and Biosphere Reserve, as a bird protection and flora-fauna habitat area of the EU, as well as a wetlands site of international importance according to the Ramsar-Convention. Leica is a co-operating partner of this national park. Luke was awarded the accolade of Young Environmental Photographer of the Year 2016 in June and was also a winner in 2016's prestigious Wildlife Photographer of the Year awards in the Urban Wildlife category with his image 'Kite Flying'. He also won the Wildlife category in Travel Photographer of the Year 2016 and was Highly Commended in the Birds category of GDT European Wildlife Photographer of the Year. 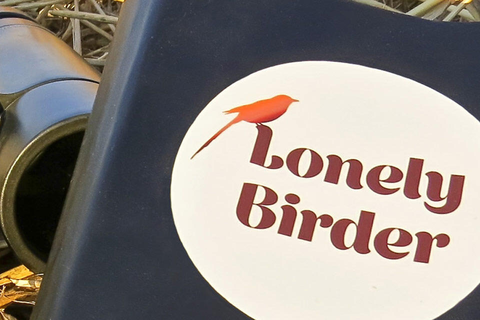 On their website “Lonely Birder” Marc Gálvez and José Guerra provide a directory to accommodation, shops and institutions worldwide, whose services fulfill the special needs of birdwatchers on travels. The two organisers of the website work as ornithologists, and thus they also offer ornithological tours. 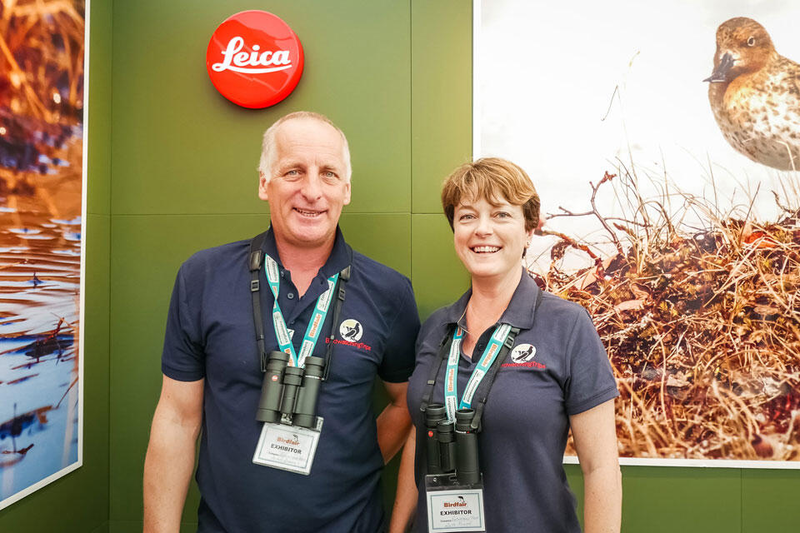 Leica is an official co-operating partner of “Lonely Birder” and supports the team by equipping its members with high-quality optics, Ultravid binoculars and APO Televid spotting scopes. The work of the Spanish biologist also covers bird ringing. 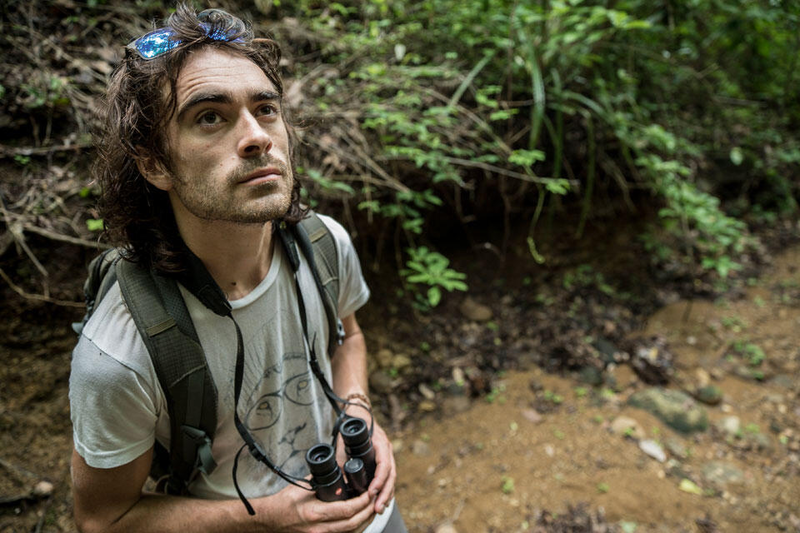 He takes part in several nature conservation projects and works as a birdwatching guide at Onaga Birding and Onaga Neotropical in Spain and many other countries. 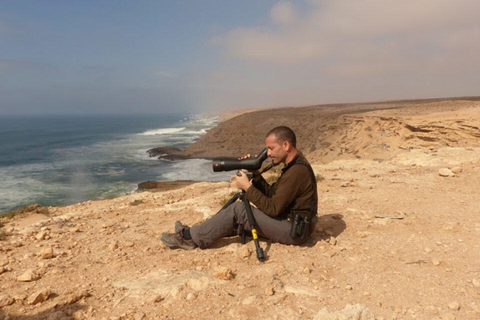 The natural scientist from Extremadura, an area that gives home to one of the largest number of bird species in Europe, works on nature conservation projects and dedicates himself to the preservation of endangered bird species. In addition, José Guerra is a tour guide at Onaga Birding. As a teenager, it always upset him that there were so few rare bird species left in his home in Perthshire. The ornithologist has longe since recovered from this loss – his profession has taken him to many different countries, such as Japan, Kazakhstan and the Philippines. At the moment he is living in the Spanish region of Extremadura, working as a tour guide at Onaga Birding. Leica is a cooperation partner of the bird reserve at Katinger Watt in Schleswig-Holstein, which is part of a larger protected area in the Eider estuary. From 1967 to 1973 the area that used to be tidal saltmarsh and mudflats in the Eider estuary had been diked because of flood control. Under the guiding hand of NABU it has since then developed into a unique habitat for plants as well as animals. The area offers breeding sites for grassland birds such as the avocet and the lapwing as well as the white-tailed sea eagles. Greylags use the reserve as an overwintering location. Thanks to gentle and nature-friendly cattle grazing, large orchid meadows as well as new saltmarshes along the dams can be preserved. With the support of Leica Sport Optics a new bird observation hut has just been built in the Katinger Watt. For several years now Leica Sport Optics has been sponsoring teams that take part in the annual event “Champions of the Flyway” in Israel. 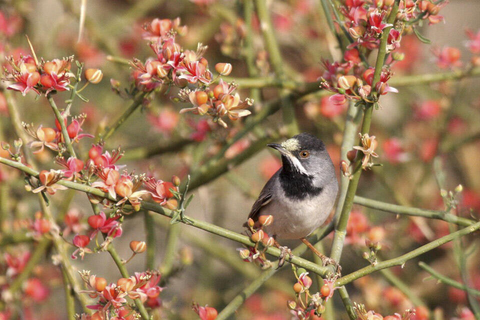 The aim of this event is to spot as many bird species as possible in a given time. The sponsored money is donated to charitable organizations dedicated to the protection of migratory birds in the Mediterranean regions. 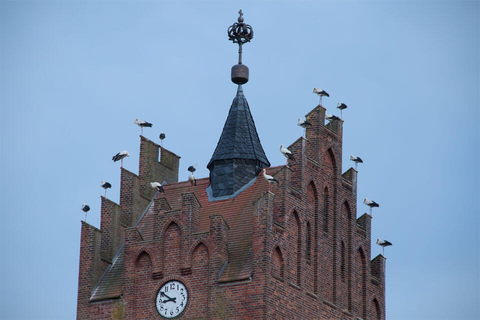 Due to its ideal location near the flyways of land and water birds as well as its rich food supply, Wallnau on the Baltic Sea island of Fehmarn is a popular resting place for migratory birds on their way to their nesting sites in spring or to their wintering areas in autumn. 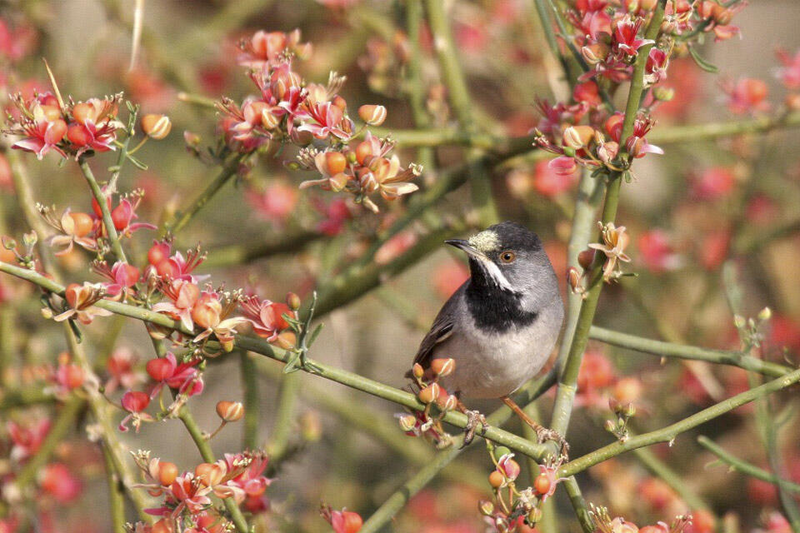 But not only migratory birds are attracted to Wallnau: a variety of rare bird species such as the red-necked grebe and little tern can be observed in spring when they raise their young in the reserve. 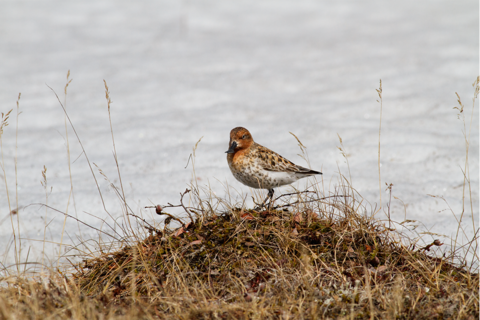 Many North Eurasian bird species overwinter in Wallnau. That’s why a great variety of birds can be found in Wallnau all year round. Alan Owyong, has been Leica Sport Optics Ambassador during The Champions of the Flyway 2017 and has been involved in nature conservation as a member of the Nature Society (Singapore) since the late 1980s. He was the former Chairperson of the Bird Group and is currently a member of the Birds Record Committee. He is also the administrator of the Singapore Birders Facebook Group and the Singapore Bird Group Blog. „Leica has come out with a very slim and compact design for the Noctivid 10x42 binocular which is also much lighter. The notches for the thumbs make it comfortable to hold. On top of this they have developed a high transmission SCHOTT optics for great color rendition and neutrality. In the field looking at the flying raptors against the bright skies, the color of the plumages comes out brilliantly. 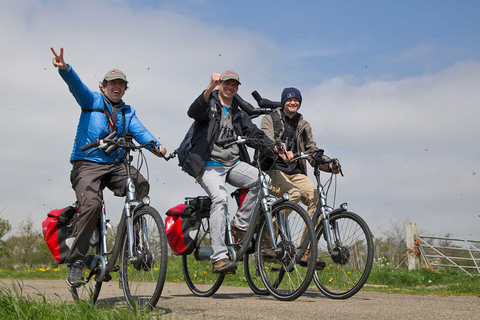 Marc Guyt, Martijn, Verdoes, Gert Ottens, Leo Heemskerk and Ferry Ossendorp are a group of keen Dutch birders - the Dutch knights! Sponsored by Leica, they haven taken part in The Champions of the Flyway several times. They recently organized their own COTF on the island of Texel, together with other birders, fighting to communicate about and raise money for local conservation causes with global impact - all for the birds. The Dutch Knights are proud to be sponsored by Leica Sport Optics and were happy to be able to use „the new stunning Leica Noctivids“ on the „Texel Big Day“. But as they say: „The real winners are the birds“. Ruth has written the popular “Birds, Boots and Butties” books on the best places in North Wales for birding, walking (and enjoying a good cuppa), with other regional editions on the way. Alan is the author of the successful site guide Best Birdwatching Sites in North Wales, he has over thirty years' experience of finding the very best birds. He runs Birdline Wales and Birdline North West, the successful information service established in 1990, run by birdwatchers for birdwatchers, so with access to up-to-the minute bird information, he is in a unique position to know just what birds are being seen and where. Nikhil Devasar has been born, brought up and continues to reside in Delhi, India. Being based in Delhi he decided to explore its spaces and revived the Delhibird Club, an ornithological group that had been non-operational for many years. In 2000 he started an email network and the first weekend-walk had 2 enthusiastic participants. Today the Delhibird-Club has 3000 committed members – amateur sand professional birdwatchers ranging from age 4 to 84. Nikhil has spearheaded many of the group’s conservation efforts wherein through the Sunday walks the group monitors the status of the birdlife as well as their habitats and also discovers new birding sites while keeping the authorities abreast of the problems in the existing ones. He also conducts awareness and education programs for young people and organizes a census of Delhi’s birdlife through the “Big Bird Day”, an annual event that has numerous teams visiting various birding sites and doing a species count. Watching and appreciating nature quite logically led to photographing it and Nikhil can now be seen trudging in fields looking for the perfect shot. 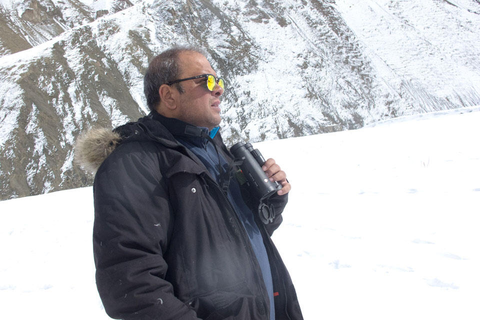 His expertise has resulted in the publication of several books, and his photographs are regularly featured in Indian and foreign nature magazines and publications. Linum has first become known through its storks, but the birds of fortune, the impressive cranes with their striking red crown, have made Linum famous. The small, idyllic village known as ‘Storchendorf’ (stork village) Linum, is just an hour’s drive away from Berlin, situated on a narrow hill range between the Rhinland and Havelland Luch. 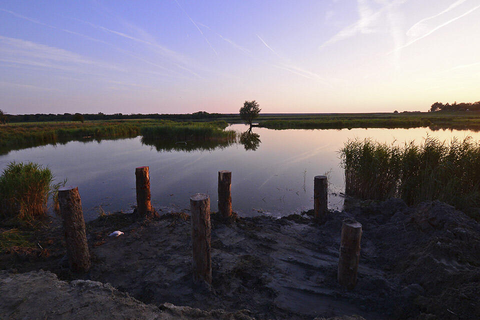 The ponds of Linum at the northern edge of the village form part of the nature conservation area “Upper Rhinluch”, and without doubt they can be called the heart of the area. 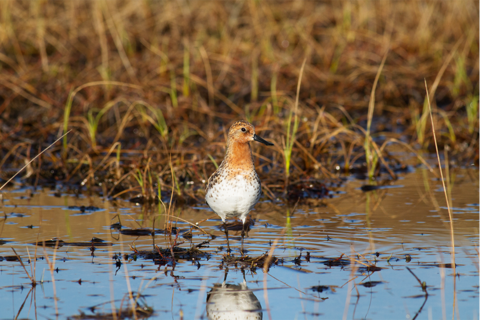 They provide a habitat for numerous breeding bird species as well as perfect resting conditions for migratory birds such as geese, cranes, ducks and waders. With a little bit of luck you can also observe beavers, otters and a variety of amphibian species (e.g. fire-bellied toads and common spadefoot or garlic toads). For nature enthusiasts, bird watchers and photographers alike this area represents a special point of attraction all year round. 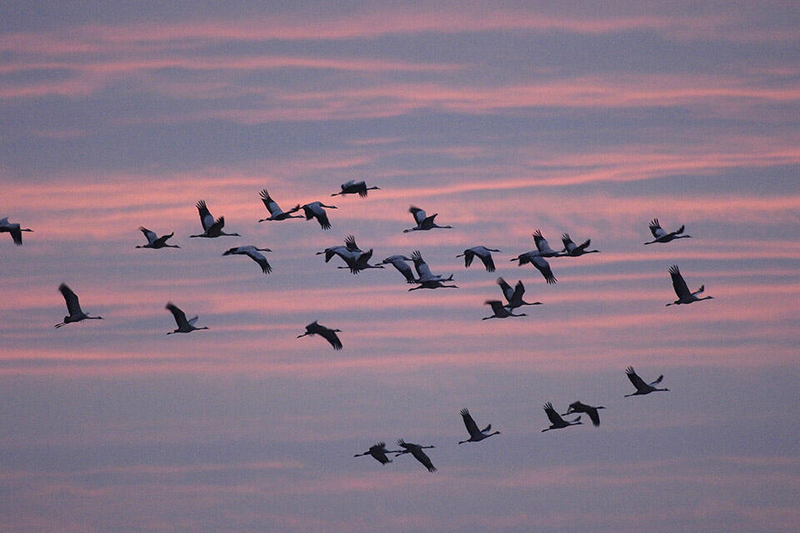 When summer is coming to an end, a colourful autumn presents a very special natural spectacle: from September until November the lowland moor area around Linum is a resting place for cranes and geese. 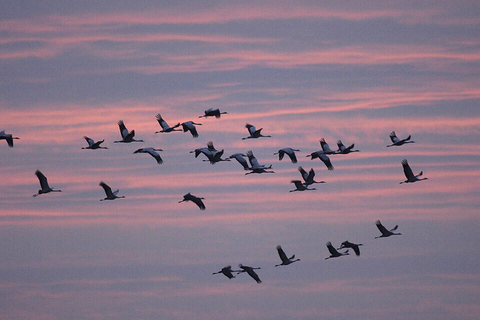 These birds rest and feed there before they continue their long way to their wintering areas. In the high season there are often as many as 120,000 birds of fortune and thousands of nordic geese resting on the moors. Leica Sport Optics has supported the Storchenschmiede in Linum for many years now and provides its visitors with a good insight and overview.